I’ve been stunned by Jesus’ humility this Passover/Lent season. I think I am just beginning to understand that the Creator of the Universe put aside all of His majesty and glory to suffer along side of us… to die the horrible death of the cross for us… to really love us. He couldn’t demonstrate His love towards us while sitting on His throne in glory. He had to humble Himself… to draw near to us… to suffer.. in order to really love us. LOVE could do nothing less. 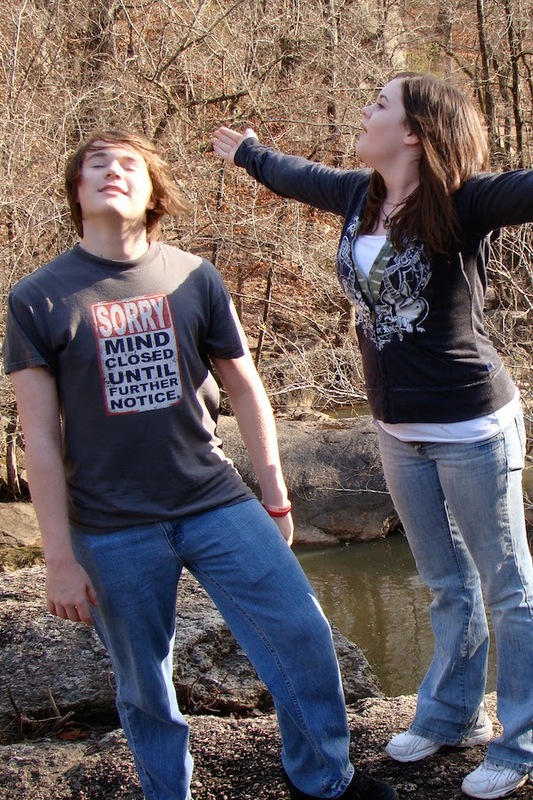 One of the first things I learned after losing Joel was that we grieve deeply because we love deeply. Isaiah 53:3 He was despised and rejected by others, and a man of sorrows, intimately familiar with suffering; and like one from whom people hide their faces; and we despised him and did not value him. Love requires humility and suffering. When God asks us to love Him with all of our hearts, all of our souls and all of our strength and to love others as ourselves, He is inviting us to enter into His suffering heart. He is asking us to abide in His love which was humble and lowly and which willing suffered the death of the cross for us. His love is truly stunning. Jesus asked us to partake of Passover in “remembrance of Me.” When we drink the wine, we are to remember the blood that He poured out for us. When we eat the bread, we are to remember His flesh given for us. The flesh that He took on so that He could draw near to us. His flesh that was despised and rejected, beaten and spit upon and yet carried that heavy cross up to the mount of the skull for us and suffered and died for us. When we eat and drink of Him we are communing with His suffering and we are to remember that He is communing with ours. Then comes Easter Sunday when we celebrate His Resurrection. We are celebrating not only our new life in Him but also our future resurrection with Him and the death of death. All things will be made new! How I long for that day! A couple of weeks ago, the plea bargain agreement that the young man who murdered Joel asked for was presented to Mike and I. Although Joel was the only one killed that night, the case was much larger than just us because he (Tim) had shot into a crowd of kids; injuring several others, also. Last Thursday afternoon, we were told that he would be sentenced the next morning. A good friend asked if we had written a Victim Impact Statement. No one had really talked to us about one. It was our opportunity to honor Joel; to show that he was more than a case number and a name on a sheet of paper. God gave me grace to sit and write the things on my heart that afternoon. When Mike came home from work, he was able to write what was in his heart; completing what I was unable to put into words. It was truly a miracle of grace that we were able to write it so quickly. Two of my girl friends dropped everything to meet us at the court house the next morning. I am so thankful for them. Their presence gave me so much strength and courage. The court room was loud and busy; twenty or so inmates had just been seated to wait for their motions, plus their lawyers and others signing papers, walking in and out and back and forth across the room. We were unintentionally seated just one row directly behind Tim. It was Mike and I’s first time to see him in person (Josh’s second). We watched as he signed papers and read our Victim Impact Statement. He looked young and vulnerable next to other inmates in the room and I felt for him; so much loss that night. Judge Smith put our case at the top of his agenda so that we wouldn’t have to wait long. The noise and busyness of the court room made it difficult to hear, but when the District Attorney began reading our Victim Impact Statement before the judge for us, the room was quiet for just a moment. I pray that it has some small effect on everyone that heard. Tim pleaded guilty to four Class A Felonies: one murder and three attempted murders, and was sentenced to 25 years in prison. He will be eligible for a parole hearing in 15 years from the date of his arrest according to current Alabama state laws. It would be impossible for us to describe to you the depth of the pain and heartbreak that we have experienced since losing our precious son, Joel Manuel Coleman, on the 7th of December, 2012. It would be as impossible as it would be to explain the joy we felt the first day that we held him in our arms, or as impossible as it would be to explain the depths of our love for him through the 20 years that we were given with him on this earth, or as impossible to explain as the great pride we felt about the young man he was growing to be. The only thing that comes close to the depths of our heartbreak is the depths and the heights and the widths of God’s love demonstrated towards us when His Son, Jesus, took on human form and died on the cross for us. Joel had started college and was just promoted to a shift manager at his work. He was beginning to realize some of his hopes and dreams and was becoming a prolific guitar player. 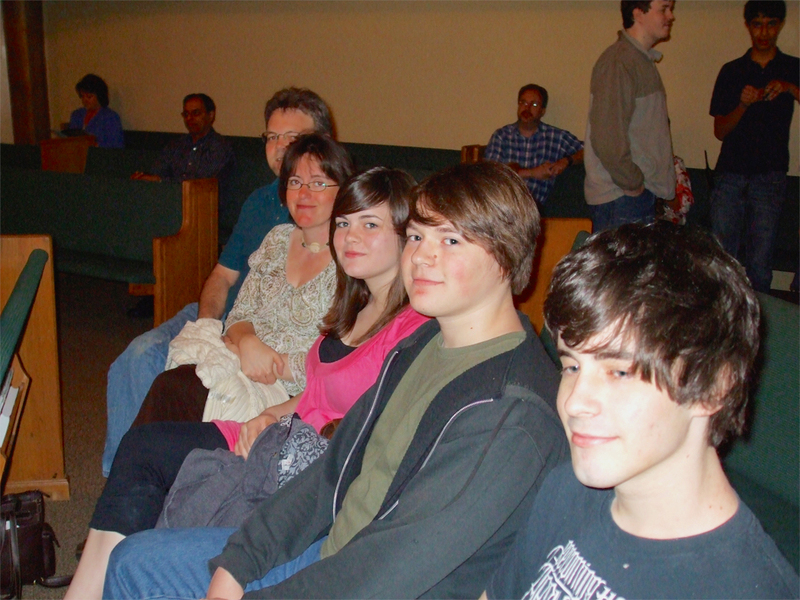 Joel was a best friend to each of his siblings and a loving and devoted son to us. He was loved deeply by his grandparents, aunts, uncles, cousins and friends. He lived his life humbly, honorably, and to the fullest. He worked hard, studied hard, and played hard. He loved hiking, nature, making people laugh, playing his classical guitar, and playing with our pets. He treated everyone he met (young and old) with love and respect, listened to their joys and sorrows, put his arm around them, and made them feel like they were his best friend. We miss him terribly each and every day. The pain we feel will never completely go away as we continue to realize the lost opportunities of Joel’s life on this earth and miss his fun and joyful presence. The night of the 7th of December is a nightmare that we sometimes cannot believe really happened. We wouldn’t want any parent to experience the depths of pain and heartbreak that we now feel. Our only hope is that those who’s life’s were spared on that awful night, including Timothy Goldsmith, will turn their hearts towards God and live in such a way as to honor God and share His love with others. Nothing can change what was done to our son Joel or the pain we have endured. Only God’s grace and the expectation of being reunited with Joel in God’s Kingdom can help us to get through the great loss we are experiencing. It is not for us to determine what anyone’s fate should be, so we trust God and this court to ensure whatever justice is required is delivered. Ephesians 3:14-21 For this reason I kneel before the Father, from whom every family in heaven and on earth derives its name. I pray that out of his glorious riches he may strengthen you with power through his Spirit in your inner being, so that Christ may dwell in your hearts through faith. And I pray that you, being rooted and established in love, may have power, together with all the Lord’s holy people, to grasp how wide and long and high and deep is the love of Christ, and to know this love that surpasses knowledge—that you may be filled to the measure of all the fullness of God. I have no words. Your statement could not be more perfect. Thank you so much for sharing this … What a profound statement of faith, as well as a beautiful tribute to your precious Joel. jenny, I've been praying for you and your family and I will keep on praying. this is cecky gaston, by the way. my heart is with you. Time and time again I look up to the example that you and Mike provide and am awed with the grace and love you display even in this most difficult and Great loss. I love you dearly and am so honored and blessed to call you friend. I pray that those words that you've written and the faith that you and Mike have shared were met with humble hearts and that those in the courtroom that day will be changed through the love of Christ. Love you, Jenny. U amaze me more and more everyday…u touch so many lives in your writing…I love u so much.